Families and friends coming together at IHOP® Restaurants can enjoy the tastes of the season with new holiday items and returning holiday favorites to the menu, starting November 9. 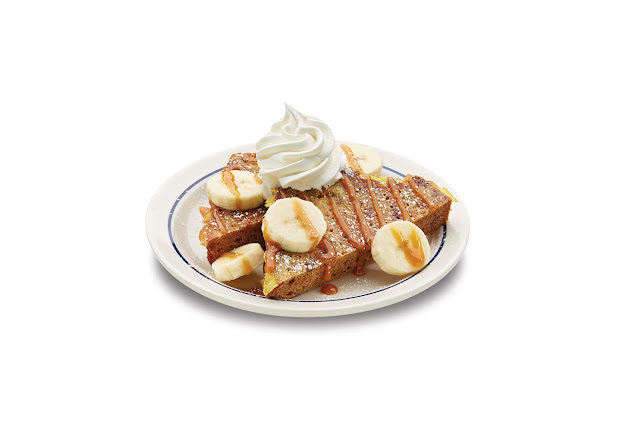 In addition to the return of the seasonal favorite Caramel Bon Bon Pancakes, guests can indulge in IHOP restaurant’s newest innovation: Banana Bread French Toast which brings the warm, beloved taste of rich banana bread grilled in vanilla French Toast batter and topped with the sweetness of caramel sauce. 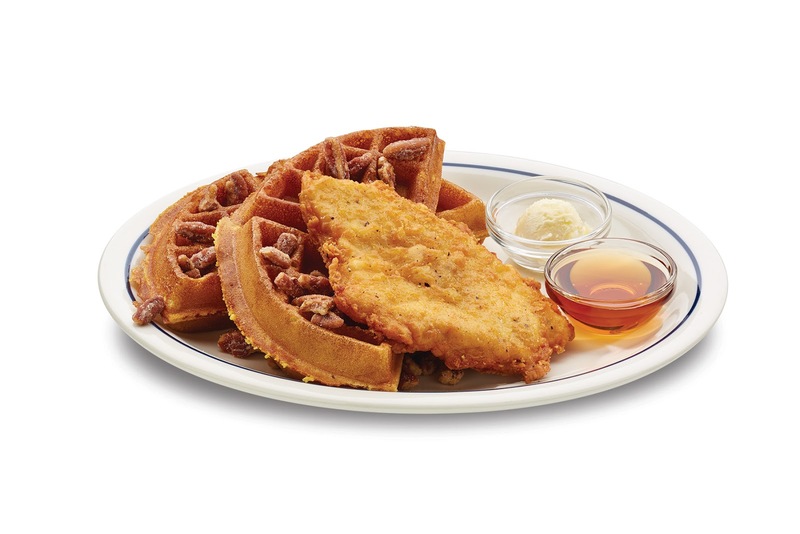 Pumpkin is one of the most popular flavors of the holiday season, and this year, IHOP restaurants is giving pumpkin lovers a host of new dishes to choose from, including: Pumpkin Spice Waffles, Chicken & Pumpkin Spice Waffles or Pumpkin Waffle Sundaes. Guests can also enjoy holiday beverages from IHOP restaurants, including Toasted Marshmallow Hot Chocolate and Pumpkin Coffee. And friends and family can come to IHOP for the traditional holiday lunch or dinner of Roasted Turkey with all the favorite trimmings. In keeping with the holiday spirit, participating IHOP restaurants throughout the country will be decked out in festive IHOP branded decorations and playing holiday music to provide the perfect backdrop for a wonderful holiday meal. ·NEW Banana Bread French Toast - Banana bread with cinnamon bits, dipped in our vanilla French toast batter, then grilled and topped with caramel sauce, powdered sugar and whipped topping. 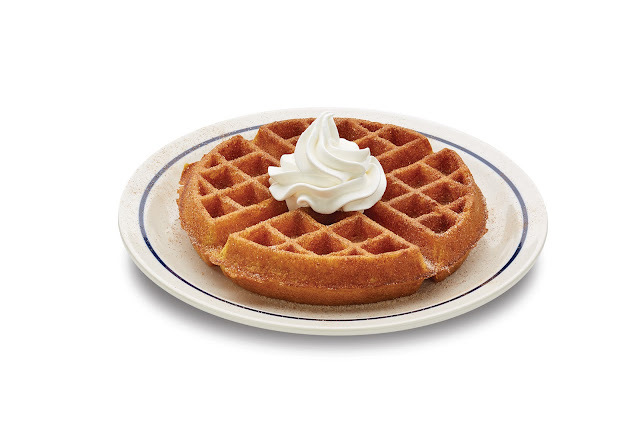 ·NEW Pumpkin Spice Waffle - Our Belgian waffle made with real pumpkin, sprinkled with pumpkin spice sugar and whipped topping. ·NEW Chicken & Pumpkin Spice Waffle - Our Belgian waffle made with real pumpkin, topped with pumpkin spice sugar and candied pecans. 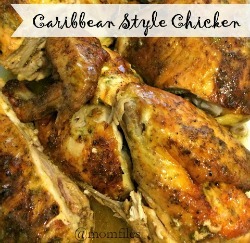 Served with all white meat crispy chicken. 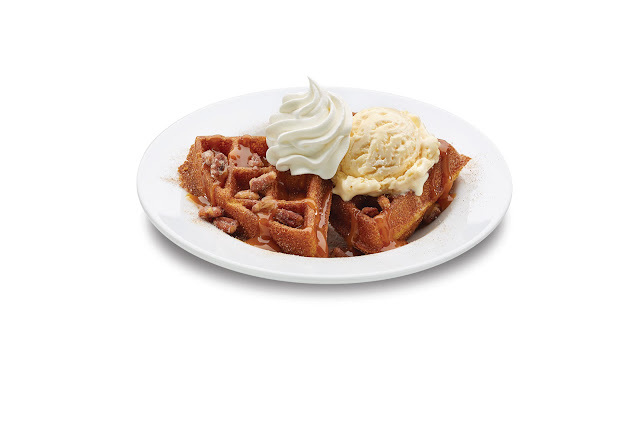 ·NEW Pumpkin Waffle Sundae - Our Belgian waffle made with real pumpkin, topped with vanilla ice cream, caramel sauce, candied pecans and pumpkin spice sugar. ·NEW Roasted Turkey & Fixings - Sliced roasted turkey breast topped with warm gravy. Served with cornbread stuffing, Parmesan mashed potatoes, steamed fresh broccoli & a side of Lingonberries. ·Caramel Bon Bon Pancakes - Buttermilk pancakes layered with Dulce de Leche cream then topped with a drizzle of caramel sauce and whipped topping. ·Toasted Marshmallow Hot Chocolate - Hot chocolate flavored with Toasted Marshmallow syrup, finished with whipped topping and finished with cocoa powder. ·Pumpkin Coffee - IHOP restaurants’ 100% Arabica International House Roast Original™ coffee with a touch of pumpkin syrup, made with real pumpkin, and then crowned with whipped topping and a sprinkle of pumpkin spice sugar. 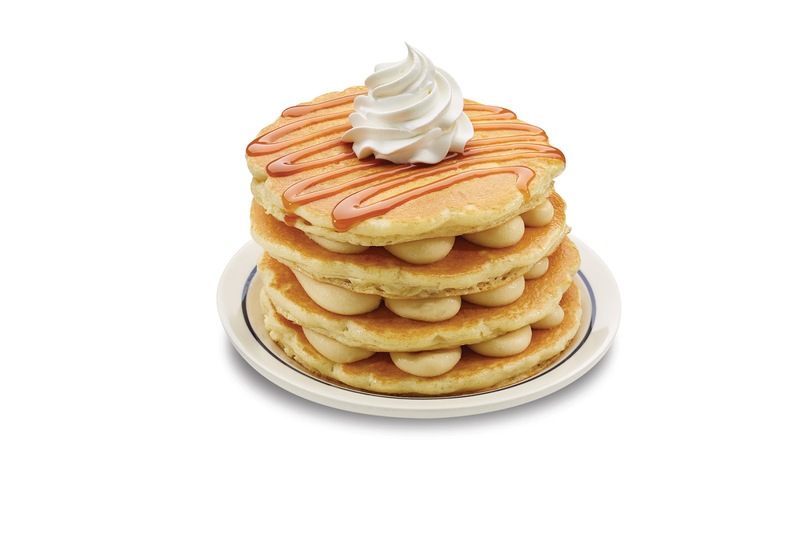 Grab your family and friends and head to your nearest IHOP soon! Ohhh those pancakes! 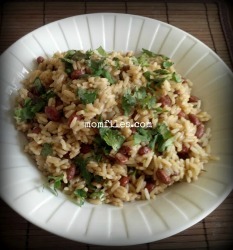 10 minutes and will be gone - they look so delicious! Thanks for the awesome recipes, will try the Bon Bon pancakes and the banana french toast - I love bananas with all sweets, especially as an ingredient in chocolate cakes.